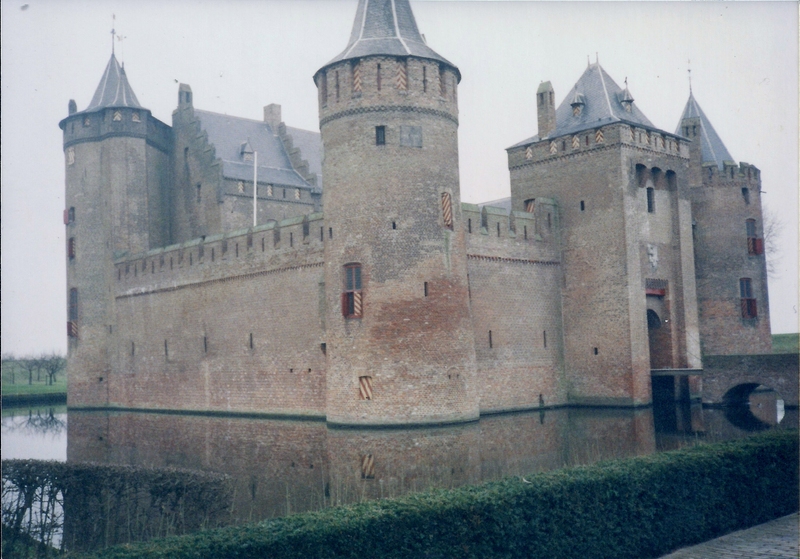 One of my blogger buddies from Findland just posted a picture of her at this same castle I was at in 1993, so I decided to write about it and my trip there. This time we represented the Maldives (I think we were given this country because the Maldives is very close to Sri Lanka and is also a very small country). This tournament was going to take a lot of planning on our part. Not only was there going to be a lot of research involved, but we had to figure out how we were going to get there. 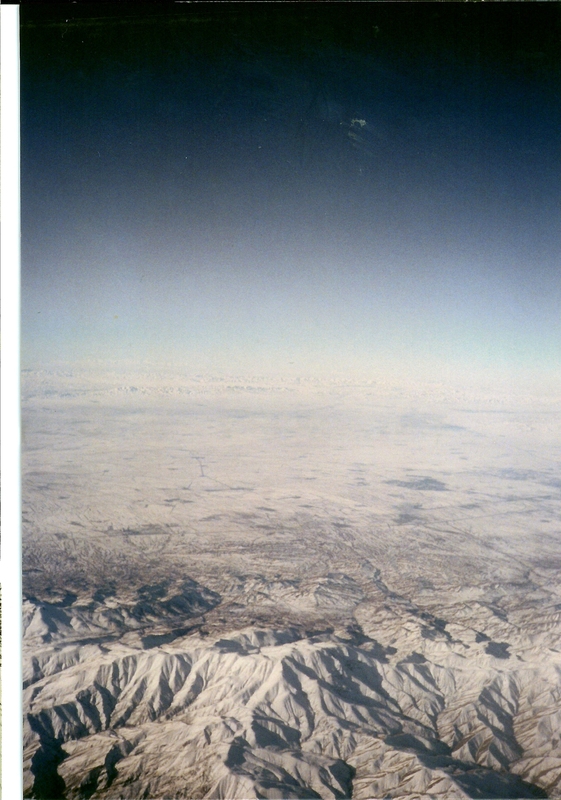 Upon touchdown in Amsterdam I saw the Alps covered in snow from my airplane window. 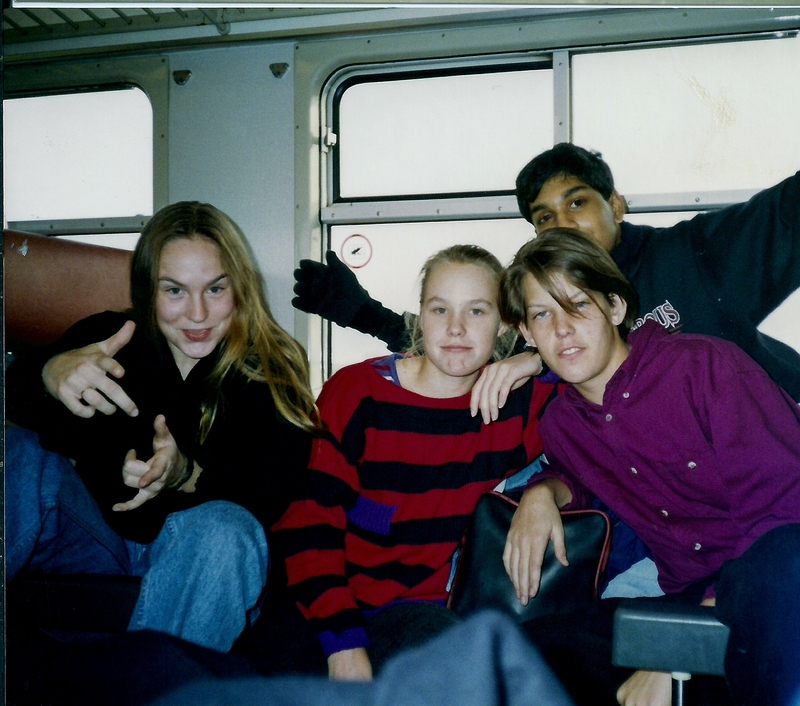 After arriving in Amsterdam, we had to take a 2-hour train ride to The Hague. Most of us had never been on an express train like this before. It was both exciting and nerve racking at the same time. On the Train to The Hague. The next day, the debates started. As I walked into the main room, I could feel my heart start to pound. I had never seen this many people in a room ever. 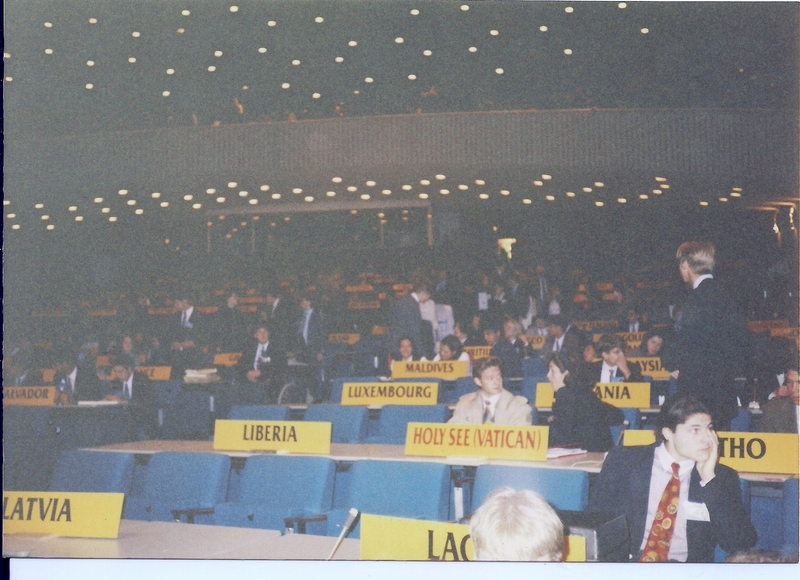 The theater was two levels, which was filled with delegates representing all the countries of the world. It took us a while to find our reserved seats. 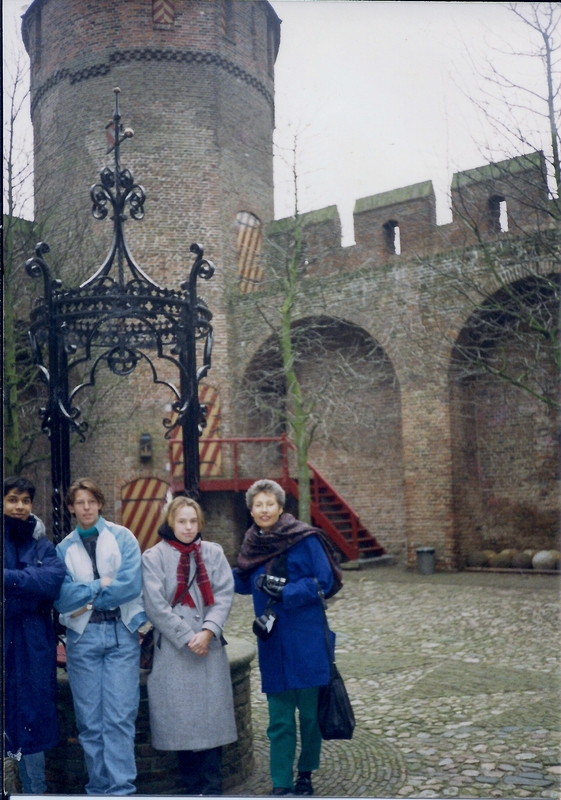 On the last day, we went back to Amsterdam to see the Muiderslot Castle. Nice to see the familiar castle here too! Your trip to the Netherlands seemed to be fun, I love the picture taken on the train! I have never been to the Hague but before I move back home to Finland in a few months time, I hope to visit the place!